Real Silver Review (Part 2) - Polish Etc. Yesterday I reviewed a real gold glitter top coat, and today I'm going to show you their Real Silver top coat. This one is said to contain pure silver glitter, but I'm not sure how they are defining pure. I was probably the most excited for this polish out of the Holiday Collection that I picked up. I love silver as an accent color and most of my jewelry is silver. I can imagine it as a top coat to dark pinks, purples, blues, even some shades of green. 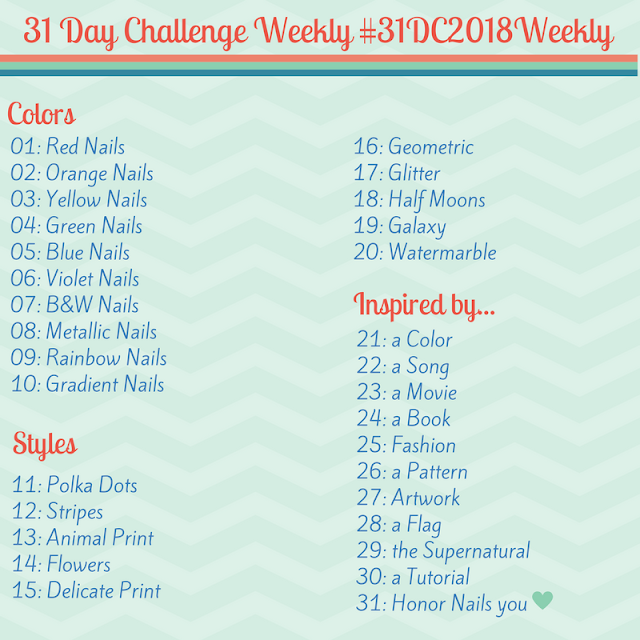 With all of the supernatural TV shows, books, and movies I can't help but imagine how a silver nail polish would go over with vampires around. Yet another novelty to this polish. The Real Gold glitter is also reviewed by Goose's Glitter (a fantastic review that I recommend checking out if you are considering buying Real Gold). When I inquired about her bottle of Real Silver she said that it was tarnished! I never imagined that problem with silver glitter, but I'm sure it could happen. My bottle looks fine but I'll be keeping my eye on it just in case.